What better way to celebrate our nation’s Independence Day than to offer 10% off select ingredients? 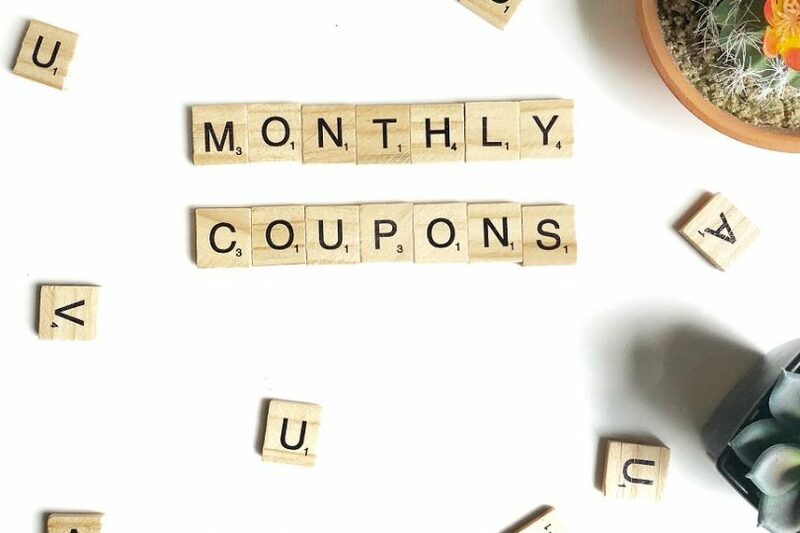 For the month of July only, the following ingredients will be offered at a discount of 10% off: Coconut Oil – Extra Virgin Organic (S1150), Bulgarian Lavender Oil (E1076) and Cocoa Butter Natural (B3000). Please note, the discount applies to gallons, pails and small pack sizes only; not applicable to drum orders or tiered pricing. This month’s carrier oil discounted at 10% off is Coconut Oil – Extra Virgin Organic (S1150). This popular carrier oil has multiple uses across the food, cosmetic and nutritional supplement industries. 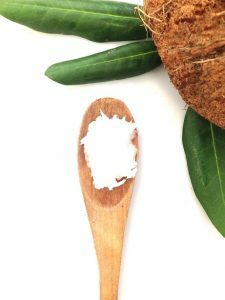 Coconut Oil – Extra Virgin Organic is semi-solid at room temperature and has a rich aroma and taste. It is great for cooking at high heat due to its high smoke point and is considered an effective skin moisturizer. Bulgarian Lavender Oil (E1080) is July’s essential oil ingredient available at 10% off. This steam distilled oil has a pleasant characteristic aroma with a pale to light yellow color. Bulgarian Lavender Oil is a popular oil in perfumes, lotions, toiletries and cosmetic products, as well aromatherapy. Finally, rounding out the list of discounted products is Cocoa Butter Natural B3000). Known for its high oxidative stability, Cocoa Butter Natural is naturally rich in antioxidants and vitamin E. This ingredient is stiff solid at room temperature making it the preferred cocoa butter of choice for products requiring a stiff end product and a pleasant chocolate aroma. Cocoa Butter Natural will be 10% off for the month of July only, so get your orders in now!